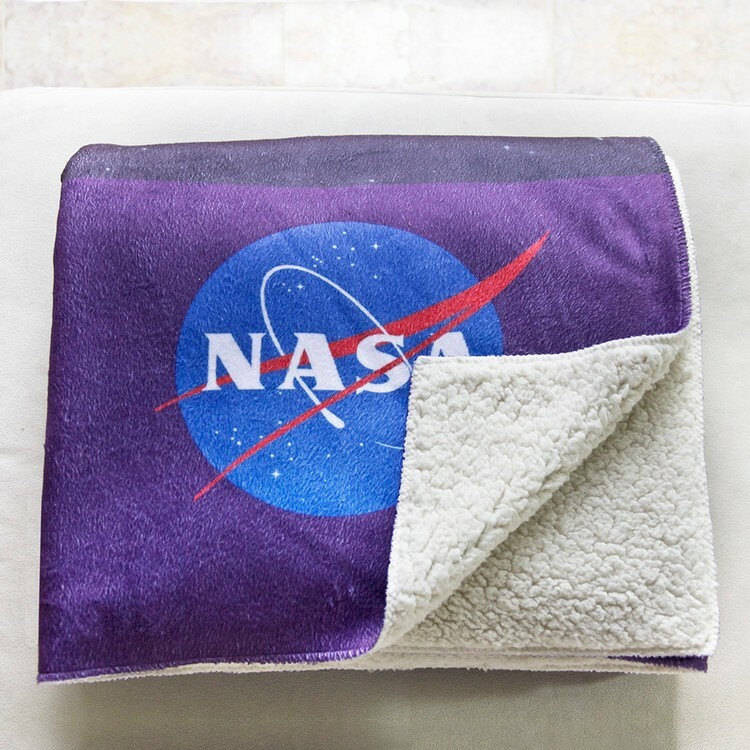 Help them nestle into promotional comfort with a fleece blanket that's built to withstand the elements while putting your brand on display. This 50" x 60" Sherpa blanket features a faux lamb's wool underside that offers soft, reliable insulation that's here whenever the mercury drops. It's machine wash and dry safe for easy maintenance and will feature your personalized, full color imprint for the best brand exposure on a product that boasts staying power and practicality. We will individually personalize EACH unit at no extra charge. That means you can add a different name, image or other information on each blanket for free AND still take advantage of our quantity discounts. No minimums. No setup charges.